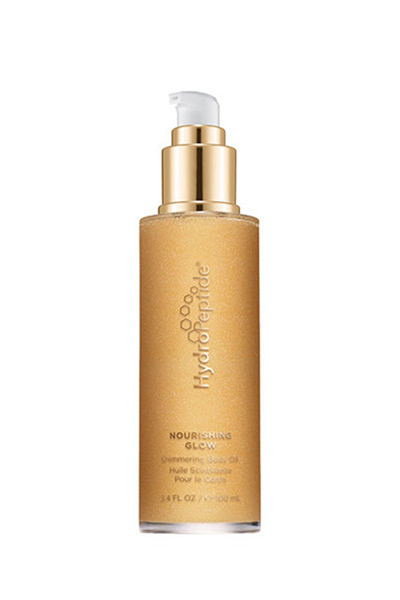 This nourishing, light-weight body oil delivers satiny hydration and luminosity to the skin. Wear this at the pool, the beach, or every day for a radiant finish. It Delivers immediate hydration, luminosity and nourishes the skin for a softer look and feel, immediately and over time. Elevates skin’s overall appearance for a luxurious experience, special event or for every day.